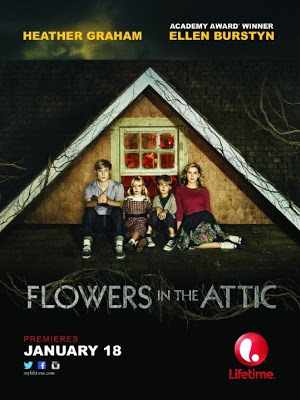 Flowers in the Attic. 2014. Cast: Maxwell Kovach, Heather Graham, Kiernan Shipka, Ellen Burstyn, Mason Dye, Dylan Bruce, Chad Willett, Ava Telek, John Emmet Tracy, Laura Jaszcz, Beau Daniels, Don Thompson, Xantha Radley, Ian Robison, Andrew Kavadas, B.J. Harrison, Caroline Matthews. 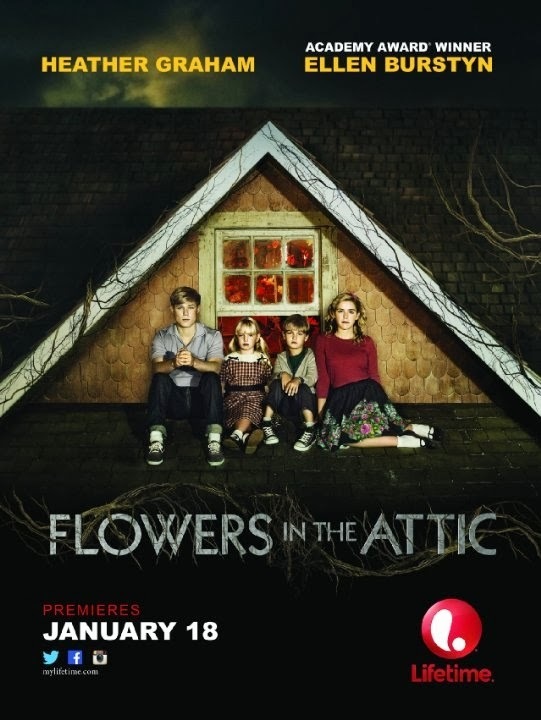 Download Flowers in the Attic. 2014.